Andrew Reed Buzard will spend at least eight years in prison for using a handgun to rob a clerk at Paul’s Market last spring. Fourth District Judge Timothy Hansen sentenced Buzard to a 20-year prison term Wednesday for a felony robbery charge. Buzard can ask for parole after serving eight years. 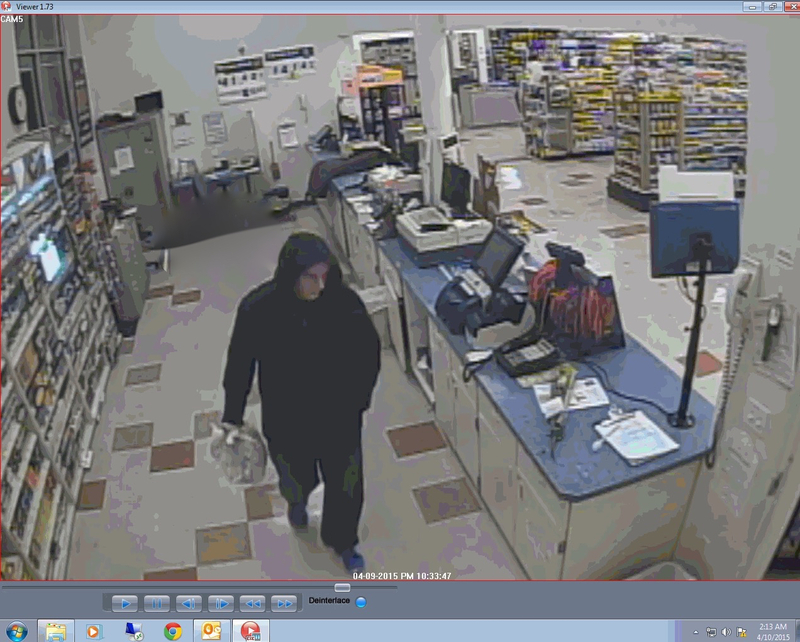 The robbery occurred just before 10:15 p.m. on April 11. Buzard, clad in a black hooded sweatshirt, walked into the store, located in the 10000 block of W. Lake Hazel Road, took out a gun, and demanded a store employee give him money from the store. Once the Buzard had the money, he made the clerk lay on the ground while he walked out. Deputies arrived moments later but were not able to locate the robber in the area. Security photos and video from the store were posted on social media sites like Facebook and Twitter and traditional media outlets by the next morning. By afternoon, tips were rolling in. It wasn’t long before someone identified Buzard from the images and contacted our deputies. ACTION team deputies and U.S. Marshals arrested Buzard at his residence on W. Brownstone Drive two days after the robbery occurred. The home is about four blocks from Paul’s Market, which is on the corner of Lake Hazel and Five Mile Roads. Detectives found evidence at the Brownstone Drive home linking Buzard to the robbery. Buzard pleaded guilty to a felony charge of robbery in October, as part of a plea agreement with Ada County Prosecutors, who dismissed a charge of using a firearm in the commission of a felony.